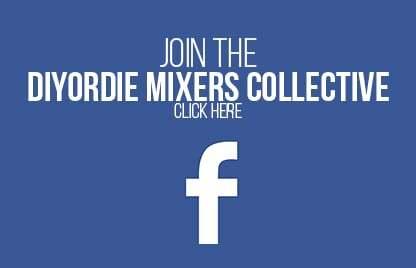 Support DIYorDIE and Look Good Doing It! 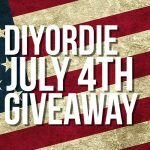 Over at ecigexpress.com you can pick up the new DIYorDIE T-shirt. 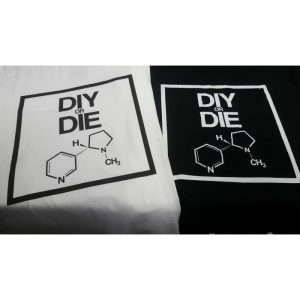 Manufactured, sold, & shipped by ECX, is the new DIYorDIE x ECX t-shirt in black that both fit and look great. 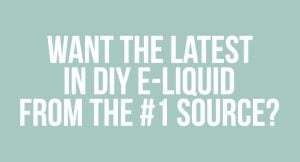 Represent vaping’s biggest and most popular DIY focused content creator. 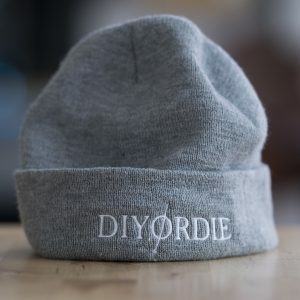 Purchasing merchandise is one of the best ways to support DIYorDIE and help keep it in production. Much Love. 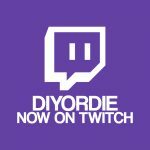 Over at ecigexpress.com you can pick up the new DIYorDIE Merchandise. 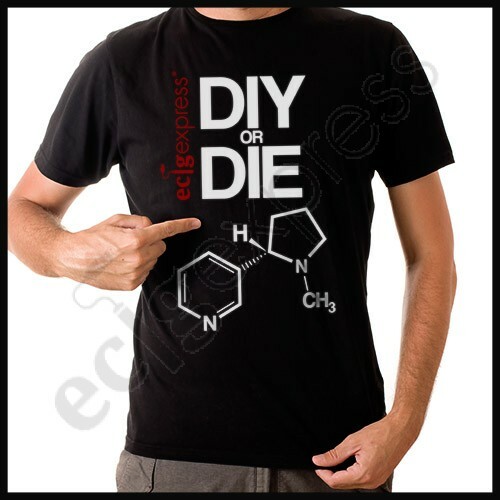 Manufactured, sold, & shipped by ECX, is the new DIYorDIE x ECX t-shirt in black that both fit and look great. 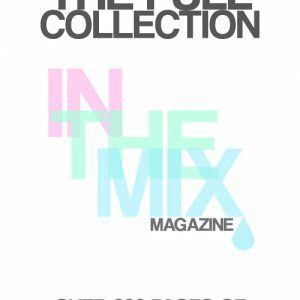 Represent vaping’s biggest and most popular DIY focused content creator. 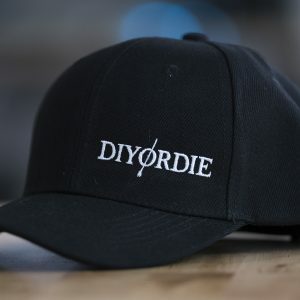 Purchasing merchandise is one of the best ways to support DIYorDIE and help keep it in production. Much Love. 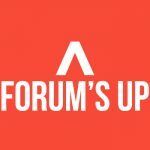 This product is sold & shipped by EcigExpress.com Any issues with shipping, packaging, or damage, please contact EcigExpress with your concerns. 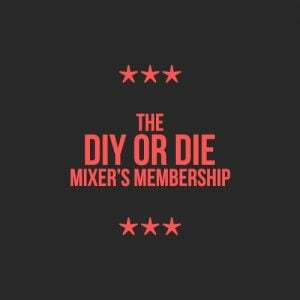 DIYorDIE does not hold any stock or inventory for these products.